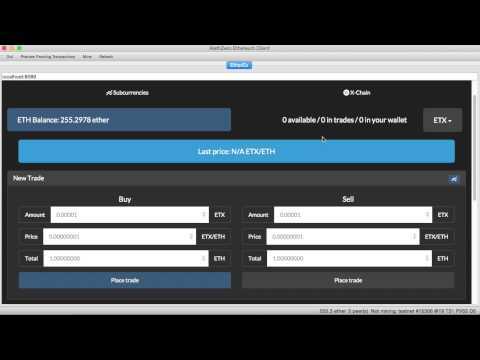 Joris Bontje shows a preview of EtherEx, a decentralized exchange for Ethereum. inside of your code uses React , and very good introduction on real Dapp development. Thanks for your good code.